Let the full trailer for Eli Roth’s The Green Inferno consume you! With the newly announced release date of September 25th, Eli Roth’s long-delayed The Green Inferno has unleashed an all-new full trailer, and it’s one that promises Roth’s most terrifying film. While the hype surrounding this film is certainly strong—thanks to the lengthy delay—I think we’re in for Roth’s best film to date. And although the trailer itself is surprisingly void of any of the red stuff, it’s plenty suggestive, giving us a grisly hint at the horrible things to come in The Green Inferno. This looks awesome! 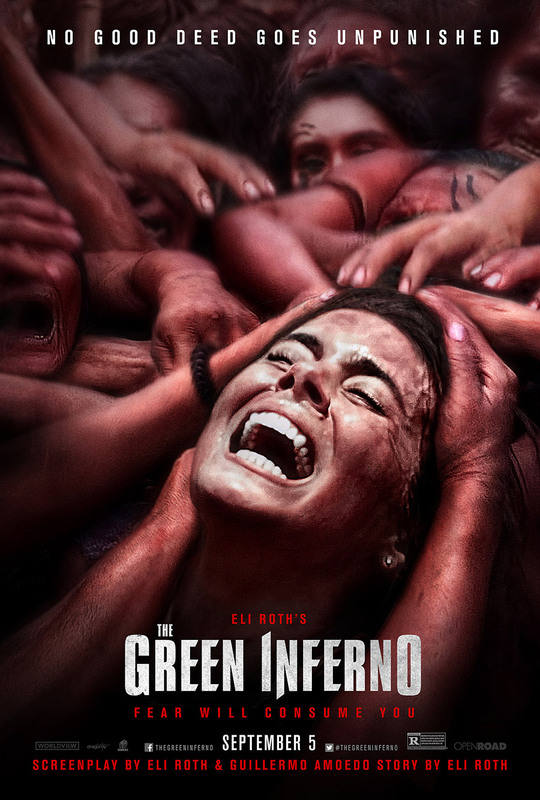 Directed by Eli Roth, The Green Inferno stars Daryl Sabara, Kirby Bliss Blanton, Lorenza Izzo, Ariel Levy, Aaron Burns, Magda Apanowicz, and Sky Ferreria. I feel like I’ve been waiting for this film forever! September needs to hurry up. I know, it’s been way too long! I hope it’s as good as the original. 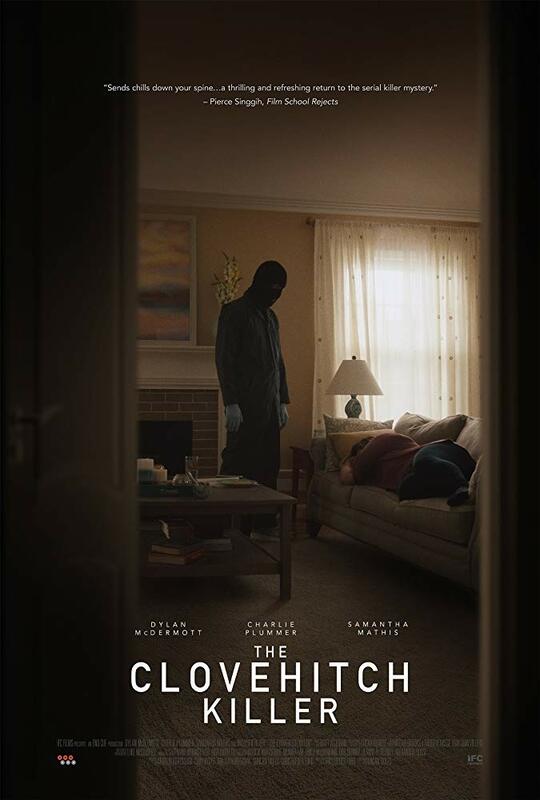 Looks good, I’ll watch anything by Eli Roth. Hurry up September!!!!!! I honestly thought this is an original concept. 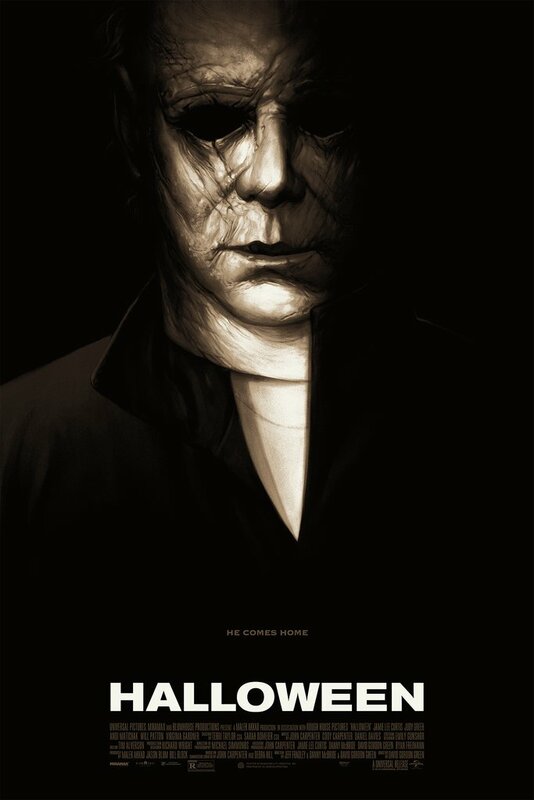 Is it a remake? It’s not a remake, but was heavily inspired by Ruggero Deodato’s Cannibal Holocaust, which was about a group of documentarians who run into a tribe of cannibals in the Amazon rainforest. Wow, and you thought the plane crash was scary! Hopefully, someone will get out of there alive. Looking fwd to this one. I’m definitely hyped on this one, man. Been a long wait!